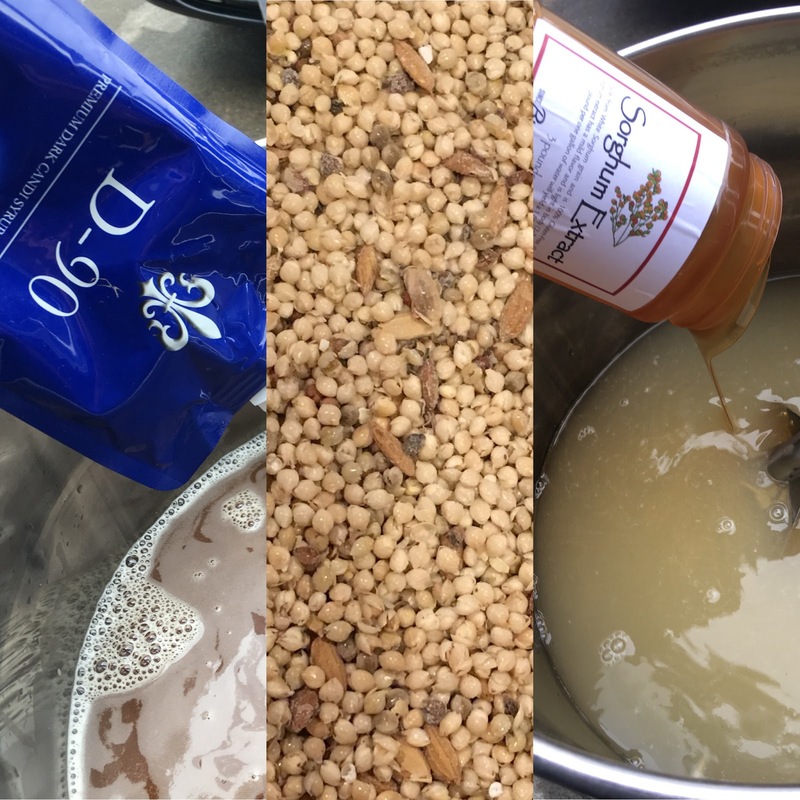 Fermentables are the backbone of our beer. They are also the biggest challenge for GF brewers to source. In this meeting we will discuss the options available to GF brewers and some of the creative ways GF brewers are sourcing their fermentables. 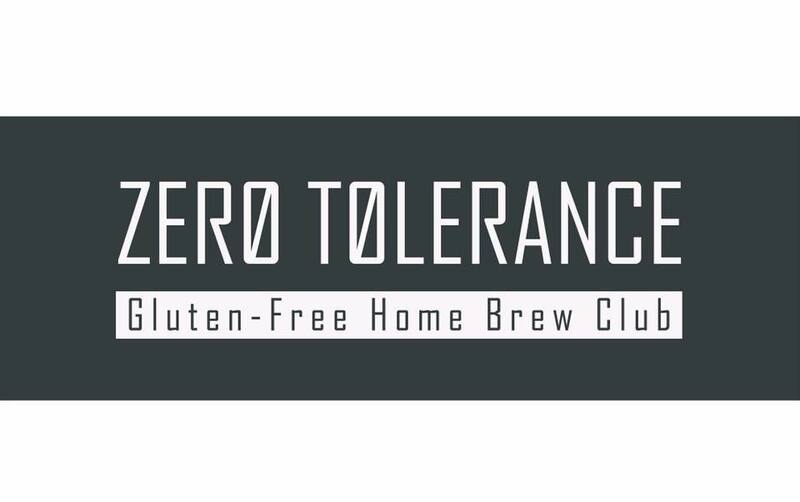 We are a Gluten Free Homebrew Club based in Portland, OR with members around the world.